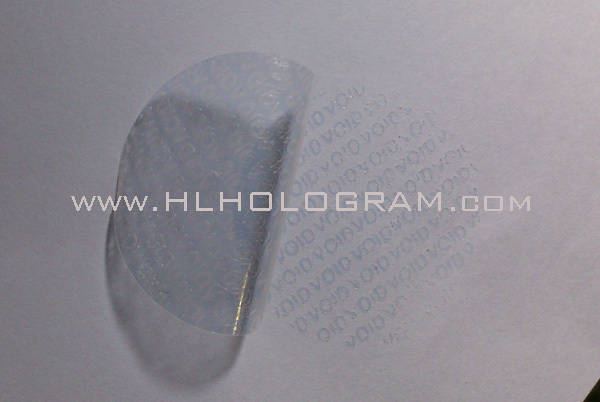 VOID pressure tamper evident pattern released transparent hologram. ORIGINAL. VOID pressure tamper evident pattern released transparent hologram. ORIGINAL Label. 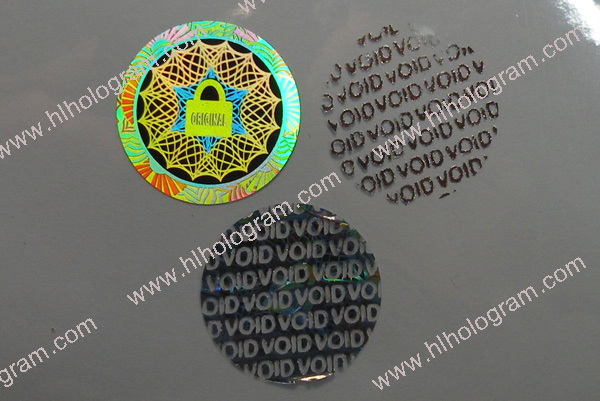 Silver material VOID pressure tamper evident pattern released holographic sticker. ORIGINAL hologram. 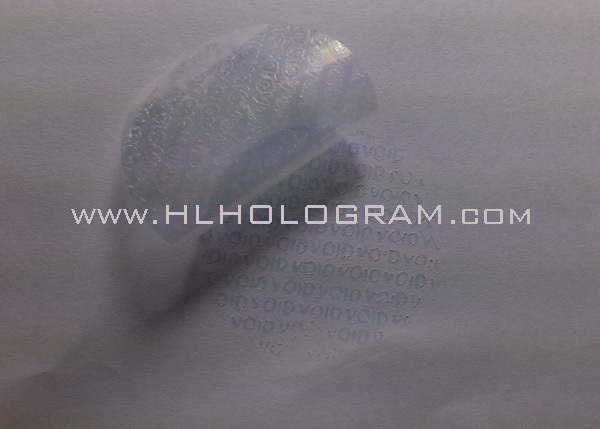 VOID transparent hologram tamper proof. 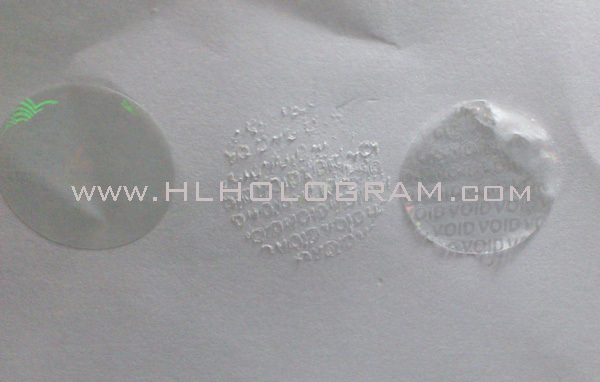 VOID transparent hologram tamper proof label. 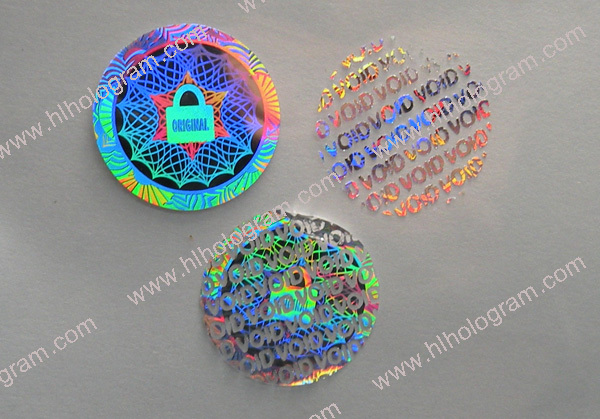 Silver material VOID pressure tamper evident pattern released holographic sticker. 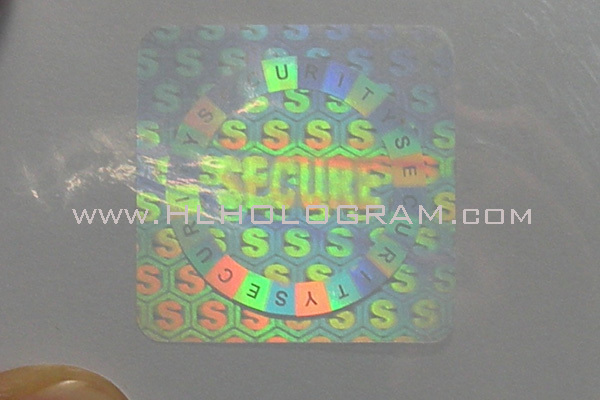 Transparent hologram, secure. 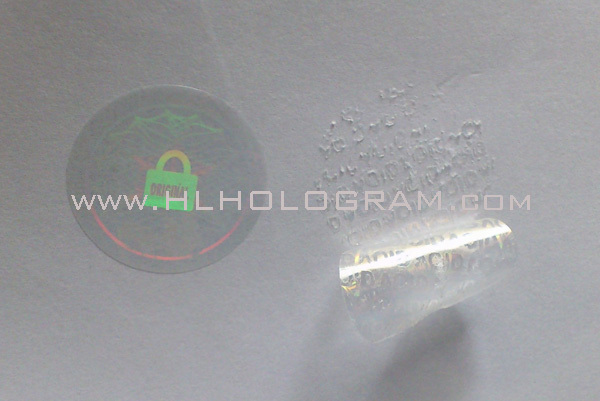 All type holographic label can be made in VOID Transparent. VOID tamper evident pattern released, transparent. Transparent, pressure tamper evident pattern released. 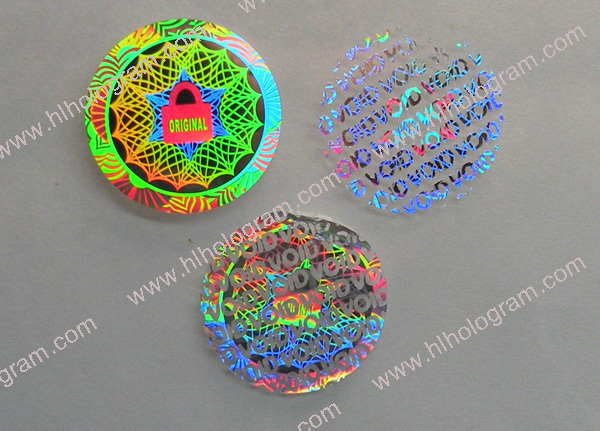 All type holographic sticker can be made in VOID Transparent. 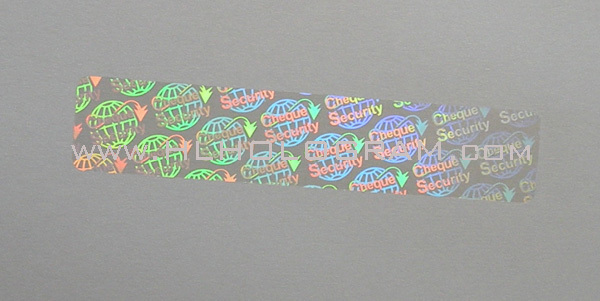 Transparent hologram destructive security seal. 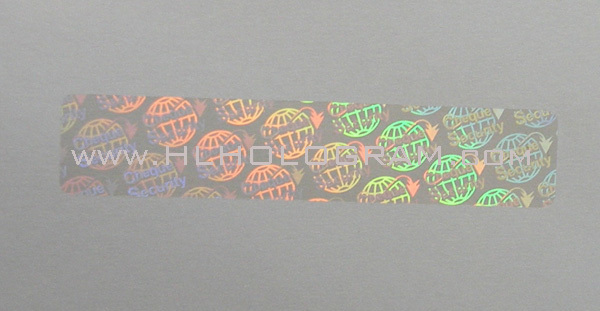 This holographic label can be made in VOID Transparent.